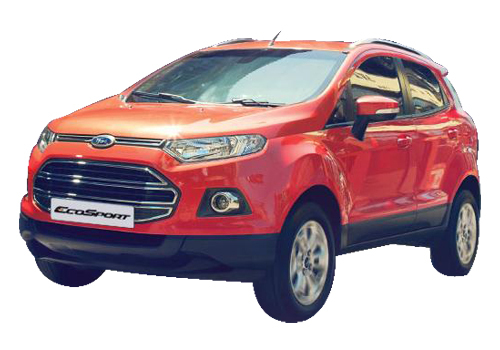 The upcoming Ford EcoSport unveiled at the New Delhi Auto Expo seems to be nearing its launch in India step by step. Recent unveil in Beijing at the Motor Show has showcased the almost production ready model and is all set to be launched in India this Diwali. Meanwhile, the Renault Duster which will be a close rival of the Ecosport will be arriving soon next month. The Rs 8.5 lakh SUV is the most awaited Ford car in India even more than the small car Ford Figo or the sedan Ford Fiesta. The reason is simple, its affordability and the trust and belief in the brand making the Ecosport a success even before its launch in India. As per the information available, the Ford Ecosport will be launched in South Africa in early 2013 with the 1 L EcoBoost engine under the hood. The Ecosport is expected to be exported to SA from India. The Ford SUV that is hoped to have compact dimensions will not be craving for power with the Ford’s iconic EcoBoost engine on that produces 90 kW of power and a peak torque of 170 Nm. Besides, the specialty of this engine is that it has ultra low emissions. Furthermore, the compact proportions of the upcoming SUV by Ford will target the urban car buyers who wish to have the feel of SUV and the comfort of a sedan. In addition to a highly reliable and performing engine, the Ford Ecosport is also expected to deliver top notch performance in terms of mileage and power delivery. The addition of a lot of gizmos from Ford’s Pandora box is expected such as Ford Sync, voice control as in the Ford Fiesta and other features such as keyless entry. 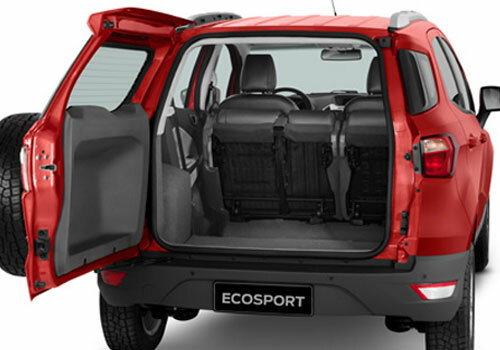 Safety features such as ABS, ESP are expected to be standard on the Ecosport SUV. I have seen it at delhi auto expo... it seem kiiler ! !